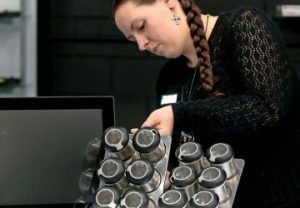 There may be a green gold rush on, but for one Illinois Valley cannabis store, the business model is more about heart and service. 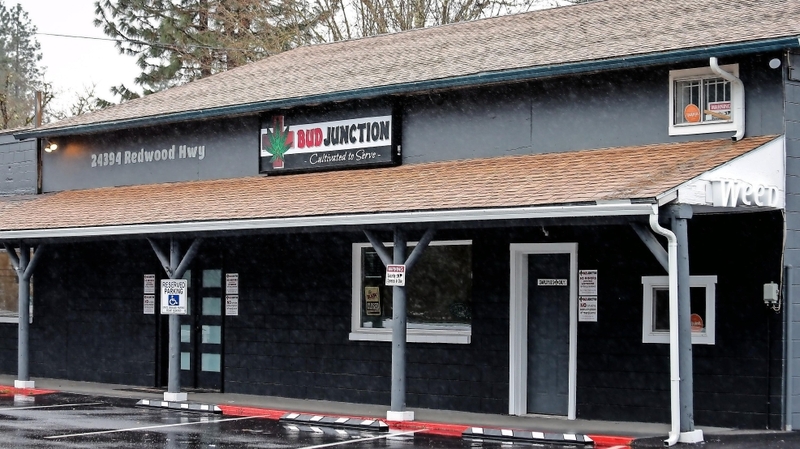 Located in Kerby, 27 miles down Highway 199 from Grants Pass, Bud Junction is spacious, modern and well-lit. 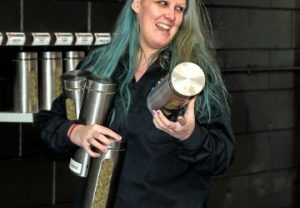 The store’s staff, or “bud mentors,” often can be found kicking back on cozy couches, chatting with customers, or maybe looking over the latest cannabis industry literature together. 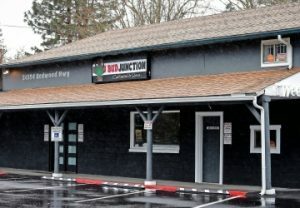 Bud Junction does a vigorous business with both medical and recreational users, though store manager Denise Fry notes how “many” recreational users are in fact consuming cannabis products medicinally. “Medical marijuana cards are expensive, involve multiple appointments, and many people won’t go through all that,” Fry says. Southwestern Oregon has been a marijuana grower’s stronghold for decades, and Williams seems both savvy and humble about learning from the local professionals. “There’s a lot of knowledge to be found throughout this valley. 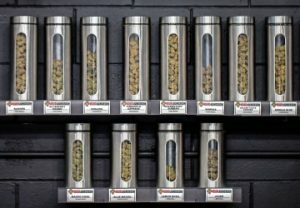 Many customers remain “hung up” on THC levels (one of the active ingredients in cannabis that produces the high), but Williams says “terpenes,” another natural ingredient in cannabis, are also key in producing various effects, so the bud tenders are educating about this aspect, as well. According to Williams, Bud Junction offers 24 top-shelf indoor strains for $11 a gram, while eight outdoor strains from local farms cost $6 per gram. High-quality, light-deprived, greenhouse-grown cannabis is also on tap. The store also sells a wide range of other popular cannabis products, including shatter, resin, rosin, pre-rolls, a variety of cartridges and several edibles. Bud Junction has partnered with a local glassblower, Sir Pyro, to sell pipes, dab rigs and pendants. Also available is a line of Zabado products and an assortment of bongs and other products — all made in the U.S. There’s also a “hemp closet” with clothing and belts. Bud Junction is open from 9 a.m. to 10 p.m. Monday through Saturday, and from 10 a.m. to 6 p.m. Sunday. Learn more at www.budjunction.net. Reach Illinois Valley freelance writer Annette McGee Rasch at annetterasch@yahoo.com.